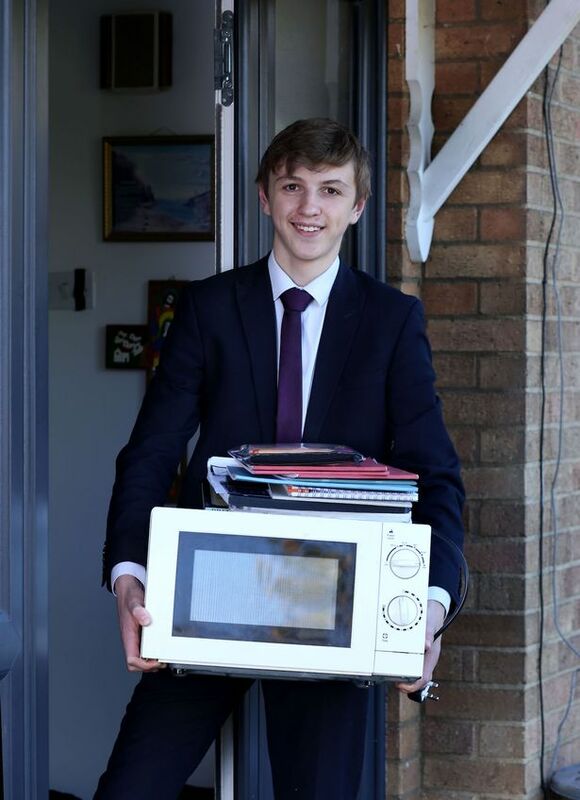 A teenager has taken an unusual stand against a "ridiculous" school rule change by carrying his books around in a microwave. Jacob Ford, 17, is fighting a decision by bosses at Spalding Grammar School to ban Sixth Formers from carrying large bags to lessons. The move was brought in to prevent younger pupils from being injured, the school said. 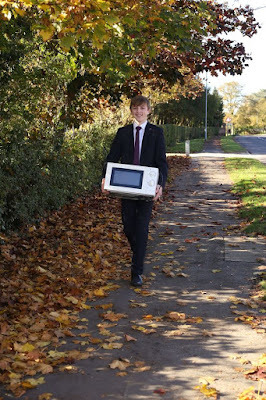 But Jacob was having none of it, and ended up getting suspended for two days after holding a “silent protest” - during which he brought his stuff to school in a wicker basket and even a microwave. 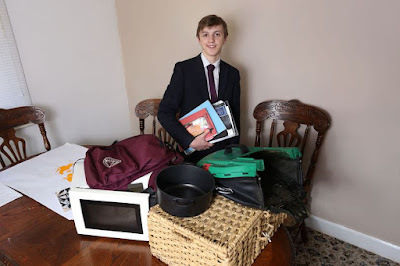 The schoolboy also outlined his thoughts in a 3,000 word ‘document of defence’ titled: ‘Bags in Sixth Form - My Thoughts and A Potential Solution’ that he gave to headteacher Steven Wilkinson and other members of staff. In the document, Jacob chronicles the events leading up to the ban and reasons behind it as “health and safety”. He said: “The reasons for them changing is for one reason and one reason only which has been hammered into all of our brains over the course of the several assemblies that we've had. “Health and safety. 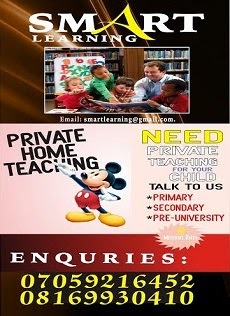 Or more specifically, the year sevens and one member of staff. “These people have been struck in the face or knocked backwards by our bags swinging around in the corridor. “Once again, I do not doubt this ever happening. But is the best solution really to outright ban backpacks? However, it has never been enforced. Jacob claims the new bag policy forces students to risk their health and shell out cash. 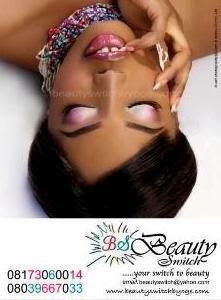 He said: “With most issues money is going to be involved, this case being no exception to that rule. I believe that paying for a new bag which fits the school's updated regulations is outrageous. “Especially this close to the start of the academic year, when many students have recently paid for new rucksacks, not knowing of the rule changes. Jacob’s mum Tracy Ford, 48, said: “I think Jacob’s protest has been very peaceful and I believe he should have his say. 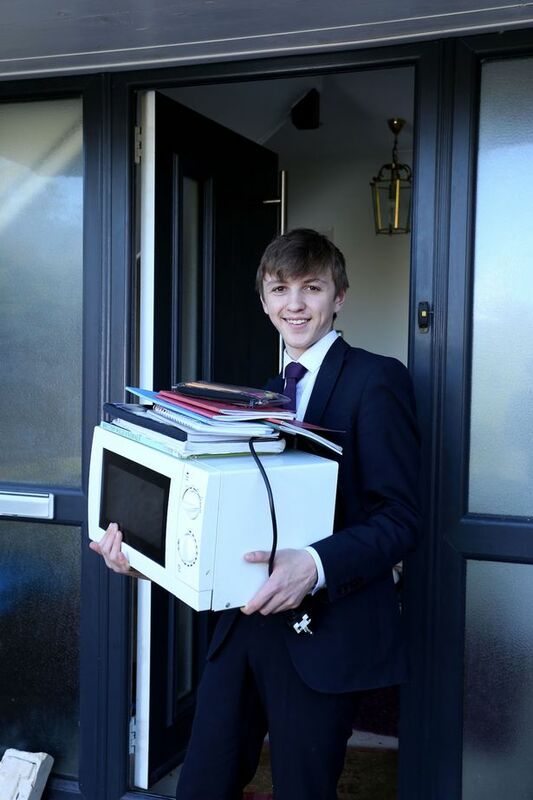 The ban states: “Bags of any size may be used to bring books and kit to and from school, but bags are not permitted in lessons during the day. 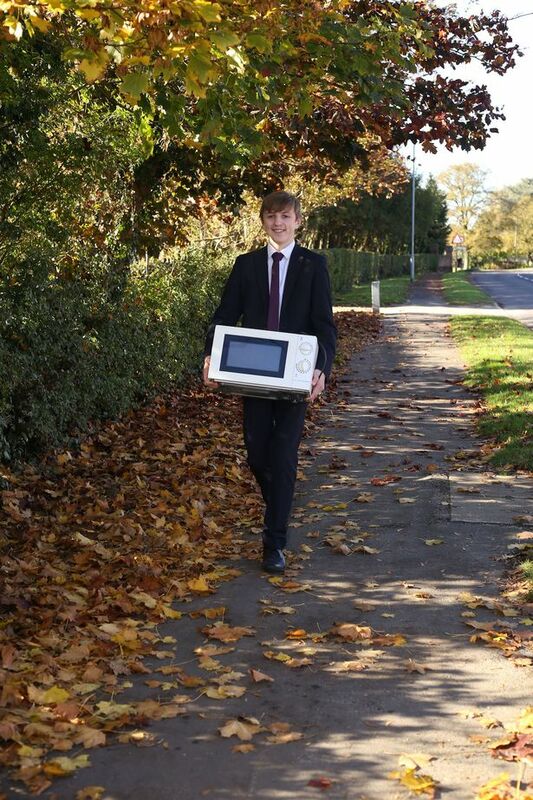 “Pupils are encouraged to carry books by hand for a maximum of two lessons at a time." That is dumb it is good he stood up for himself.